Continuing last week’s theme of Tips to get kids to eat zucchini, here are some 3 more tips. These tips, if applied, will get your kids to eat zucchini, or pretty much any vegetable. Because I’ve seen it first hand in a class with 25 students a few weeks ago. We used all of the tips below and kids were impressed by how good the zucchini tasted. They cleaned their plates, and even had seconds. Join one of our camps, while there is still space. The Marlborough camp is completely full. It’s an investment in your child’s health, culinary skills and dream of cooking healthy foods for you in the future. 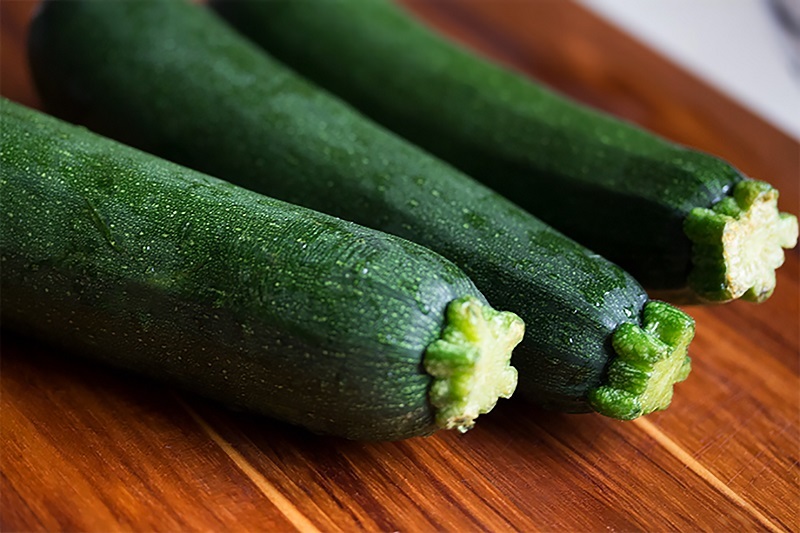 Zucchini is a boring looking vegetable. Take a knife and make it look interesting to kids. After all, we eat with our eyes before the first bite is taken. The answer is NO. There are good fats and bad fats. There are very clean and natural fats and there are processed fats. We’re using fats to add flavor and depth in a health-conscious way. With your zucchini cut into noodles, heat your pan. Add a drizzle of extra virgin olive oil (which has monosaturated fats which has Vitamin E and helps maintain your boyd’s cells) and a tsp of the butter. Also realize you’re making zucchini noodles for 4-6 servings, so each portion won’t have a lot of fat in it. One cup of zucchini has only 25 calories so it’s ok to add some flavors from the olive oil/butter combo. Saute you garlic and keep the party going. Timing is everything in the culinary world. If you’re making other dishes, they need to be ready to go and the zucchini must be the last thing. Vegetables taste the best the minute they are out of the pan or oven. After 5-10 minutes, they get a bite soggy and loss a lot of flavor. If you made an entrée dish, you can keep it warm in a pan with a lid or in an oven at 200 degree F.
Pair this with chicken Milanese. We’ll see you at cooking summer camp!